General Motors turned to an old public relations hand on Monday to lead its global communications as it deals with the fallout of a defective ignition-switch issue linked to at least 13 deaths and the recall of 2.6 million vehicles. The No. 1 U.S. automaker named Tony Cervone senior vice president of global communications, replacing Selim Bingol, who left last month. Cervone, 51, had previously spent 10 years on GM's public relations team, including leading communications in Europe. He joined GM from Chrysler and left it to join United Airlines. He will report to GM Chief Executive Mary Barra, who said in a statement Cervone adds "outside perspective and experience that complements a deep background in GM and today's global auto industry." Cervone was a top lieutenant of Steve Harris when Harris ran communications at both Chrysler and GM. 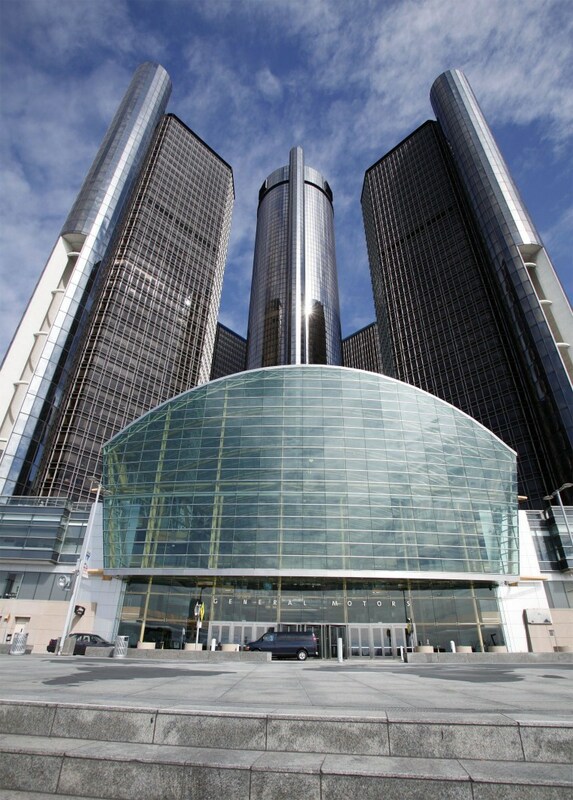 On May 8, GM said it had hired Harris on a contract basis for a limited time to help it with the handling of the defective-switch crisis. Cervone worked at GM from 1999 to 2000 and 2001 to 2009, and was one of the company's top spokesmen as it slid into bankruptcy in 2009. GM has been dealing with a public relations crisis brought on by its handling of the faulty switches, which led last week to a record fine of $35 million by U.S. safety regulators. The company also faces investigations by the U.S. Department of Justice, Congress, the SEC and several states on why it took so long to recall cars linked to the issue, which was first noticed in 2001. GM recalled the cars earlier this year.